•	You are a practitioner committed to learning the chants which are central to all santería rituals, and you recognize the unique opportunity to study with Bobi Céspedes--one of the elders and foremost akpwons. •	You are a student of Cuban music or dance and you want to gain greater understanding of the influence of these songs on Cuban popular music. •	You are moved by the beauty of these ancient songs and are searching for meaningful ways to honor and praise the divine forces of nature. BIO Ordained Lucumí priestess of Obatala for 50 years, respected elder, musician and folklorist, Bobi Céspedes has earned a place among the most preeminent artists and cultural arts educators in the Bay Area. As a vocalist and composer Bobi integrates Lucumí folkloric and modern elements in an authentic and distinctive sound. Her dynamic performances lead you on a journey from Yoruba incantations to the Cuban són, rumba, cha cha chás and boleros. Along the way she shares her narratives of family life and love, and the wisdom of Afro Cuban fables. Bobi Céspedes carries unbroken the cord of tradition and inspiration which joins the past with the present. 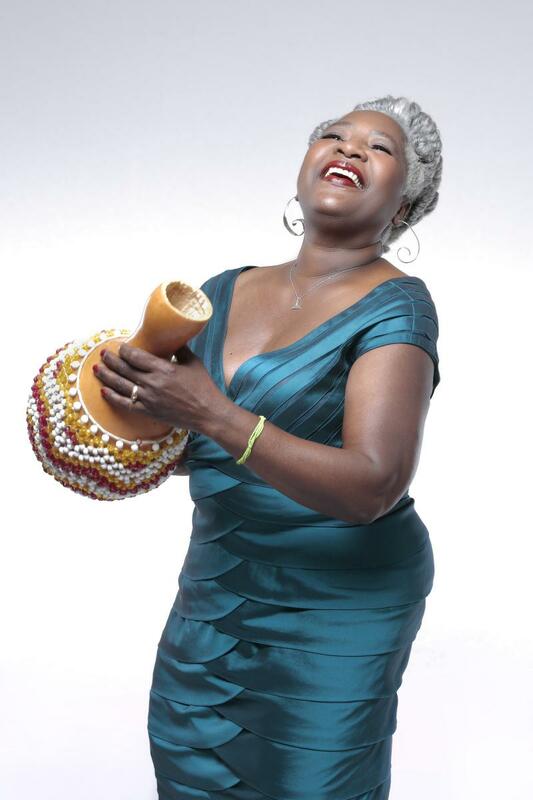 An offspring of a large Cuban musical family that kept alive African beliefs and practices, she gives a modern voice to the ancestors, providing fresh ways for contemporary audiences to be touched by Cuban music. In the rich field of Cuban music, Bobi Céspedes stands out as a gem and can rightfully be considered one of our national cultural treasures.